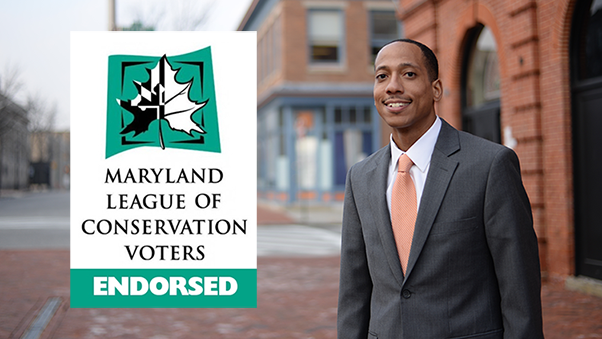 Before announcing endorsements, Maryland LCV sends a questionnaire to each candidate to review their positions, record, and plans for protecting Maryland’s environment. Additionally, the Board of Directors and staff routinely conduct interviews with candidates. livable and just urban environment,” Raettig said.